This set of two door knobs are lockable and include keys. 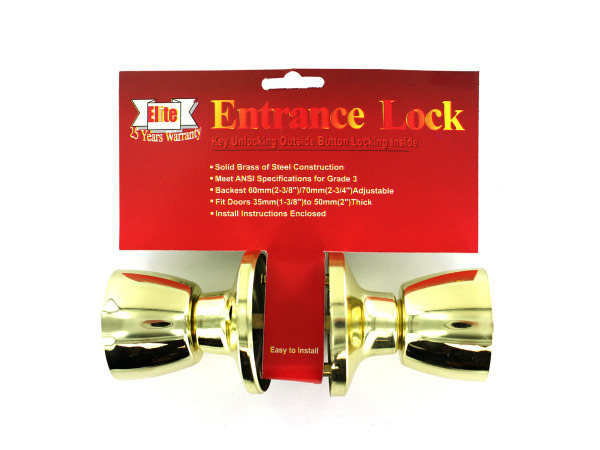 Made of solid brass, they fit doors from 35mm to 50mm thick. Installation tips and instructions are included. 1 pcs. 2 pcs. 3 pcs. 4 pcs. 12 pcs.